Joshua Ruch is a managing partner of Rho Capital Partners and Rho Ventures, co-founder of Rho and serves on the Investment Committee of Rho Fund Investors. Mr. Ruch has been a board member since 2006, when the company was founded. He currently chairs the Compensation Committee. 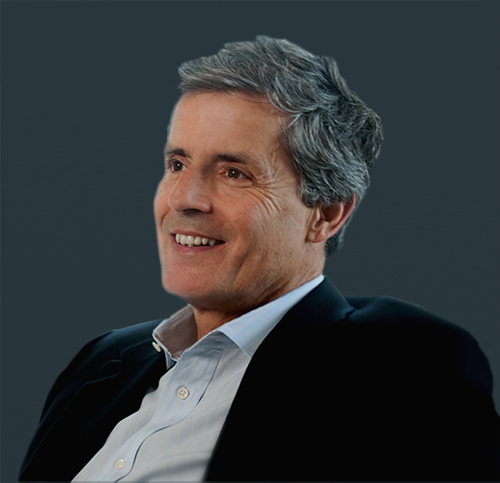 With more than 30 years in private equity, Mr. Ruch has experience investing in all of Rho’s active sectors. His investing philosophy is driven by a perspective that the human factor, common to all investment sectors, is the single most important determinant for successful investment outcomes. He most enjoys interacting with, supporting and mentoring his investment companies’ management teams. His philanthropic activities include serving as a trustee of Second Stage Theatre and the American Friends of Beit Issie Shapiro. He received an M.B.A. from the Harvard Business School and a B.S.E. from the Technion, Israel Institute of Technology.